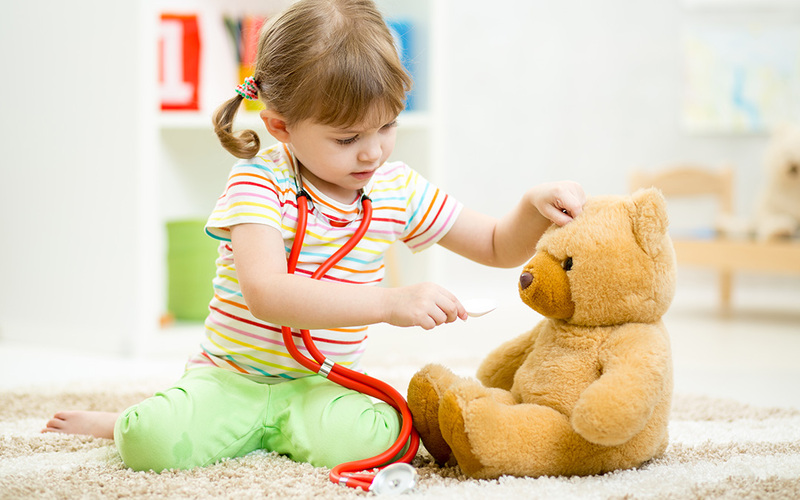 Children’s ears are sensitive and it is essential that they avoid exposure to loud noises. Their ears can be affected by environments such as parties, sporting events, and concerts, by toys that produce sounds, and by electronic devices. If you are at a loud event bring hearing protection and keep a safe distance from the source of the sound. Test a toy’s volume before purchasing it. If you already have a loud toy at home cover the speaker or remove the batteries. To prevent noise-induced hearing loss when using electronics reduce the volume and provide headphones that fit the ears properly. To learn more about hearing loss go to http://IdentifytheSigns.org.